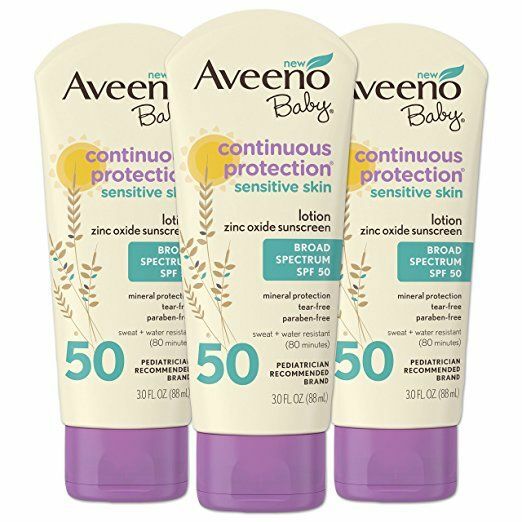 When pregnant, your skin goes through a lot of changes, and becomes sensitive, making it even more important to protect it, especially from the sun. 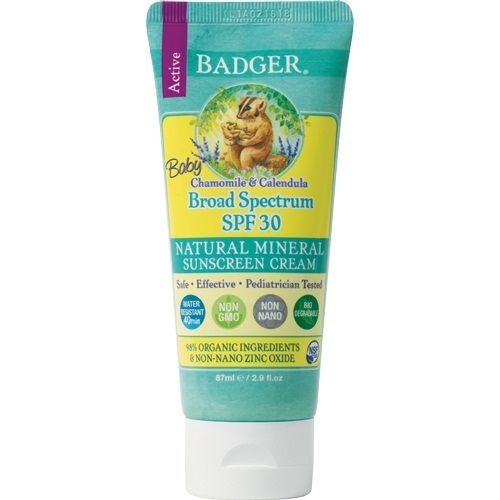 While all sunscreens are not bad during pregnancy, some may contain harmful ingredients. 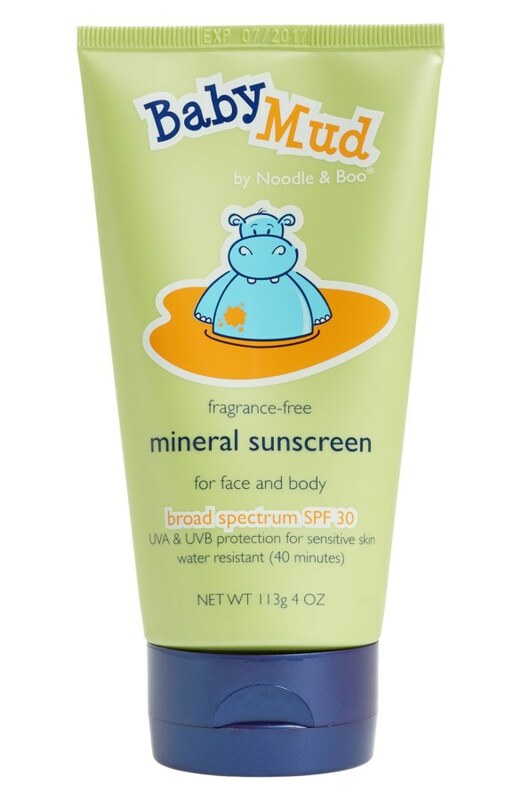 Sunscreens containing titanium dioxide and/or zinc oxide are considered safe . They remain on top of the skin rather than getting absorbed, reducing the chances of allergies [ 2, 7], which is more likely when you are expecting as the increased hormone levels and blood supply makes your skin become highly sensitive . However, some modern compositions may have nano-sized zinc dioxide and titanium dioxide particles that can get absorbed into your body easily  and are not recommended. 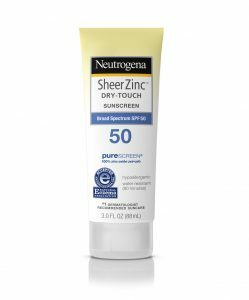 Sunscreens with zinc oxide as its component might leave a white layer on the skin on being applied, hence it is essential to rub well . 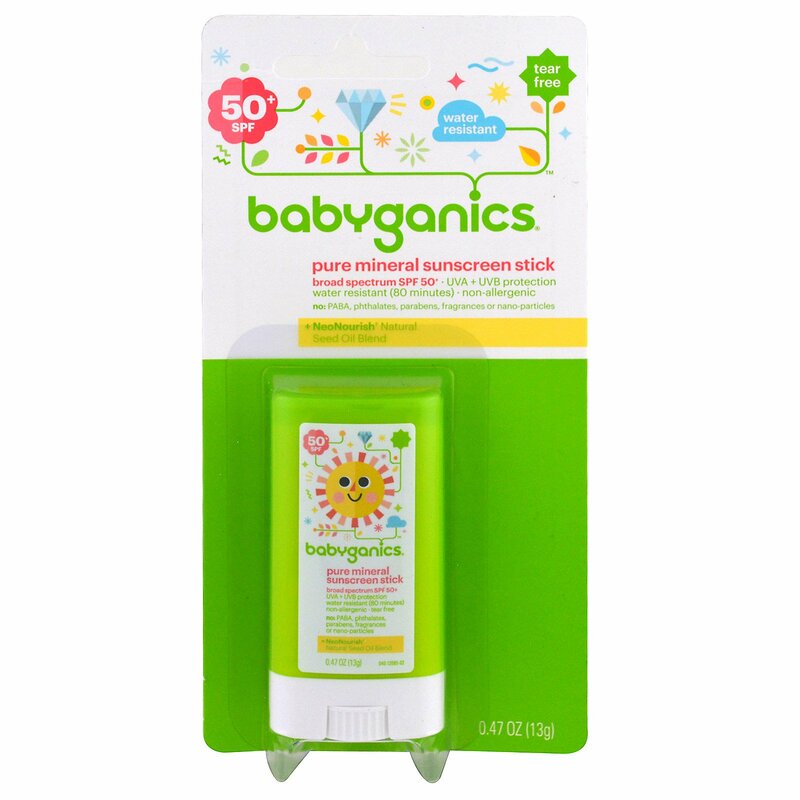 Check the label of the bottle to see if it contains chemicals such as oxybenzone (common in most products), homosalate, para-aminobenzoic acid (PABA), 4-methylbenzylidene camphor, octocrylene and octyl-dimethyl-PABA (OD-PABA). These should be avoided since they get absorbed into the body and are known to mimic the estrogen levels, which could affect your pregnancy. They are even said to break down and increase the activities of the free radicles, resulting in skin damage as shown in studies [2, 5]. Retinyl palmitate (an A vitamin), is another component to watch for as overexposure to this vitamin through your diet or skin care products might affect the fetus, increasing risks of birth defects . 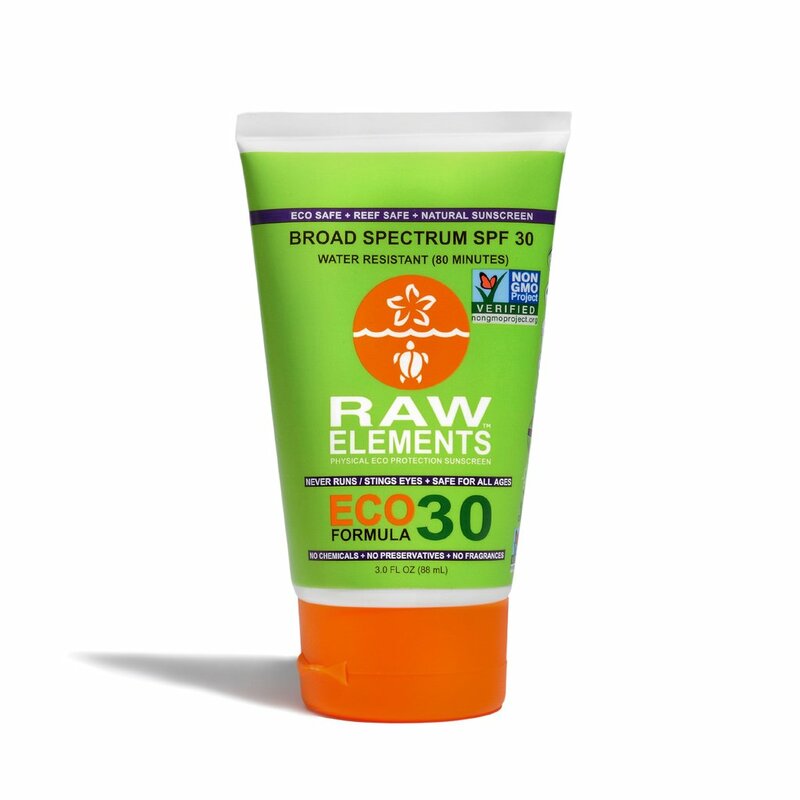 An SPF (Sun Protection Factor) between 30 and 50 (products with an SPF over 50 does not provide adequate protection as mentioned by the Environmental Working Group) [1, 3]. 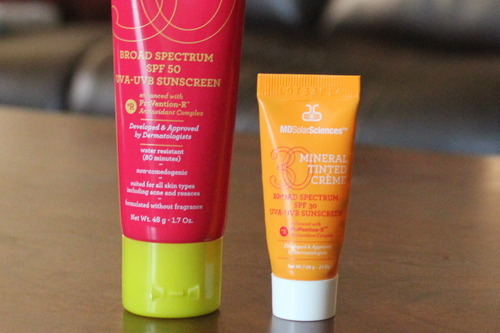 A broad spectrum marking, as they protect against ultraviolet A (UVA) and B (UVB) rays [1, 7]. Water-resistant properties that ensure protection for a longer time (40-80 minutes) even if you sweat or get exposed to water [1, 9]. No fragrance and dyes, as these could trigger allergic reactions . 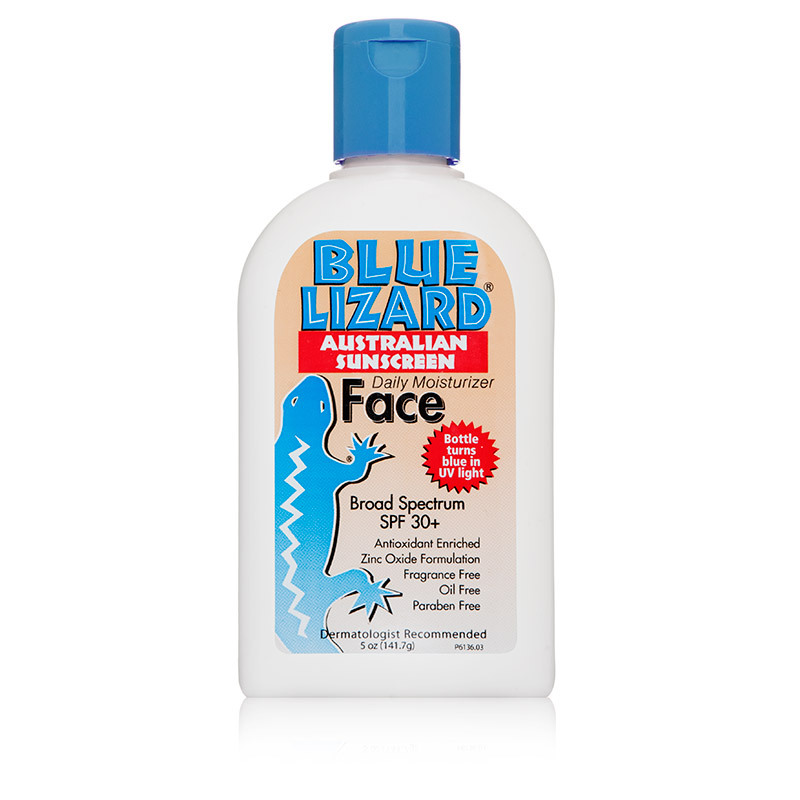 A two-in-one combination of a sunscreen and insect repellant should not be used. If you want to apply an insect repellant, do that after wearing a coat of your sun protection lotion [7, 8]. 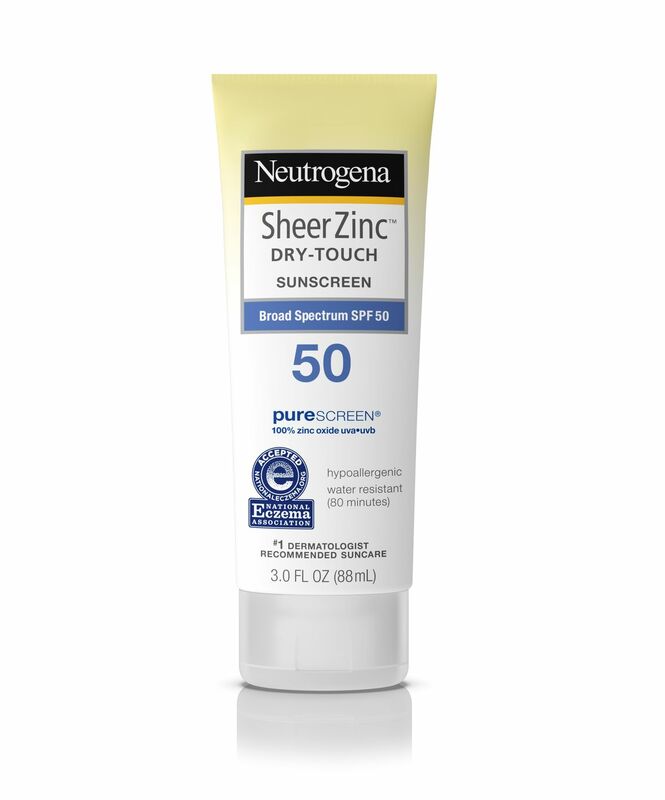 Neutrogena remains water-resistant till 80 minutes from the time of application [1, 4]. 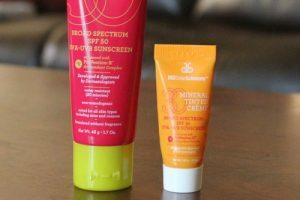 It is a lightweight sunscreen, that leaves a matte finish when applied. Contains aloe vera for additional protection, and it also makes the skin smooth to touch . It is a suitable choice for those with a dry and itchy skin because of its colloidal oatmeal content. 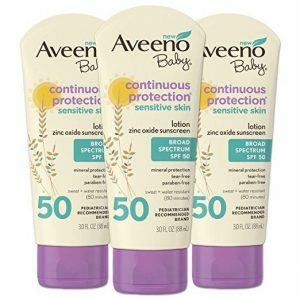 Besides lotions, you can also get Aveeeno in sticks, making it all the more easy to apply . 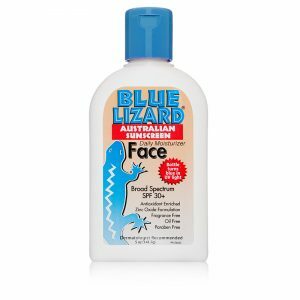 Blue Lizard Australian Sunscreen contains antioxidant-rich ingredients like caffeine, green tea, and Vitamin E. The white color of the bottle changes to pink on being exposed to UV rays, as a reminder for you to wear your sunscreen . Available in recyclable tins as well apart from tubes, it has all natural components like organic black and green teas, sunflower oil, cocoa, coffee bean, mango butter and Vitamin E .
It contains oils of sunflower seed, tomato seed, black cumin seed, raspberry seed and cranberry seed, which gives the skin a soothing effect . It leaves a smooth and calming effect on the skin since it comprises of chamomile and calendula. 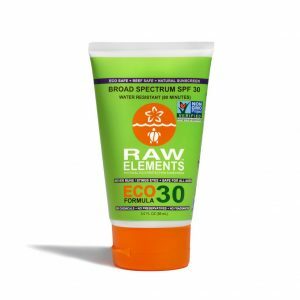 While applying sunscreen, wear it 15-30 minutes before going out and reapply every 1-2 hour (non-water proof) or 2-3 hour (waterproof) . If you feel uncomfortable or develop allergic reactions after applying a particular brand of sunscreen, talk to the doctor at once.